It’s important to us that we be the standard of excellence and exceed our customers’ expectations. Licensing and certification is our guarantee to you that we remain up-to-date with industry best practices and able to handle any challenge thrown our way. Pranger staff hold a variety of mechanical contracting and fire protection licenses in multiple states. 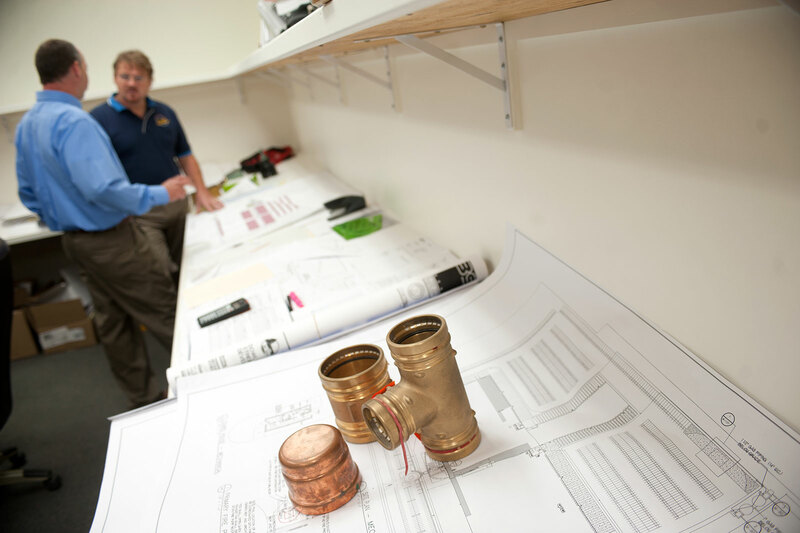 We are actively involved with the Associated Builders & Contractors Apprenticeship Program, and some of our senior journeyman plumbers are certified instructors for the Apprenticeship curriculum. We’d be thrilled to talk if you’d like to learn more. Contact us today. your private information to any third party.